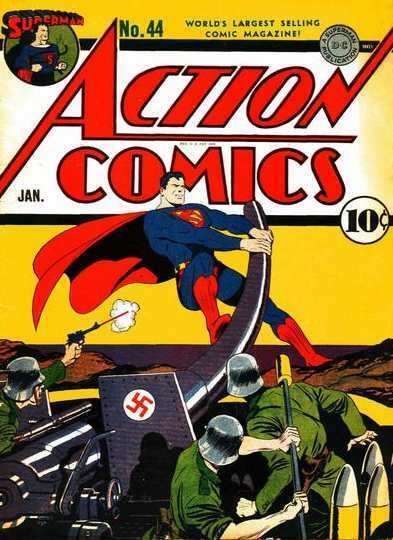 Ampliación de las portadas de los cuadernos de Action Comics de este volumen, que no pude poner en su momento por falta de espacio. 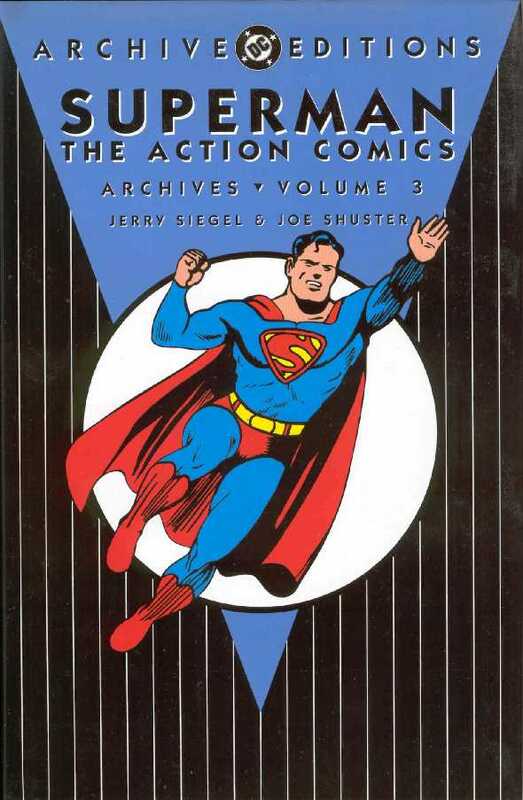 El Volumen 3 de ACTION COMICS ARCHIVES EDITION reproduce las aventuras de Superman de los números 37 a 52. Los datos de cada ejemplar los he trasladado a esta página de la que hice en Fortunecity para mayor comodidad de consulta. Abajo puedes ver las portadas de esos ejemplares. 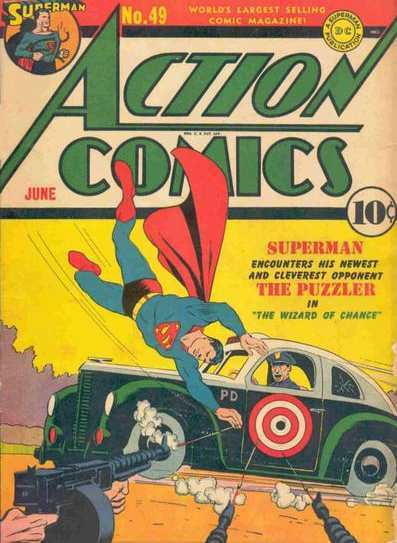 ACTION COMICS NO.37 (JUNE 1941) Cover by Fred Ray. Superman desbarata los planes del Comisario de policía Kennedy by Paul Cassidy. Superman se enfrenta a Harold Morton by Leo Nowak. 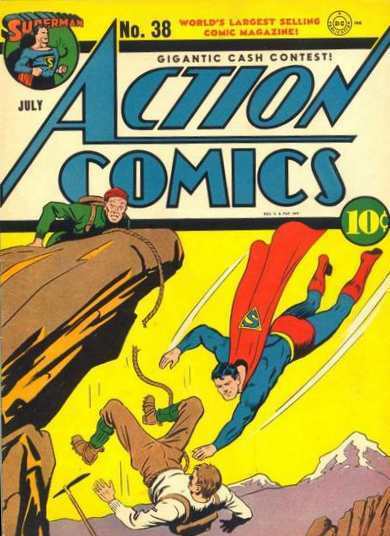 ACTION COMICS NO.39 (AUGUST 1941) Cover by Fred Ray. Superman conoce a Brett Bryson by Leo Nowak. 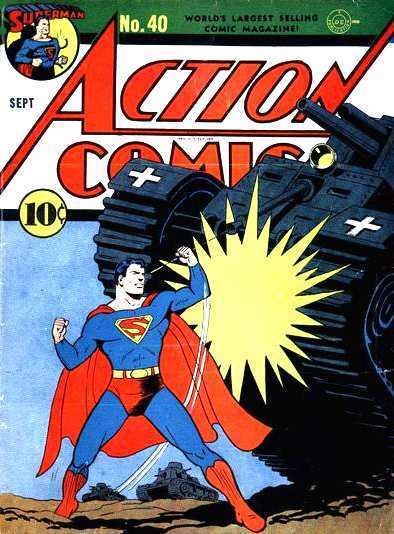 ACTION COMICS NO.40 (SEPTEMBER 1941) Cover by Fred Ray. Superman enseña una lección a Nacy Thorgenson by John Sikela. 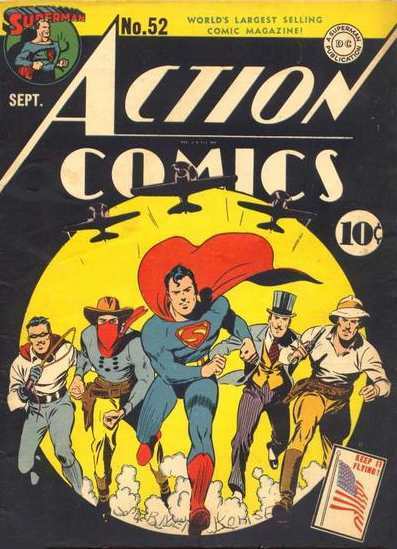 ACTION COMICS NO.41 (OCTOBER 1941) Cover by Fred Ray. Superman se enfrenta a Ralph Cowan by John Sikela. 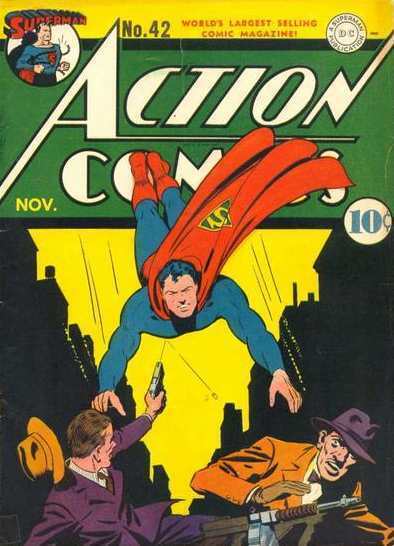 ACTION COMICS NO.42 (NOVEMBER 1941) Cover by Fred Ray. Superman lucha contra Lex Luthor by John Sikela. 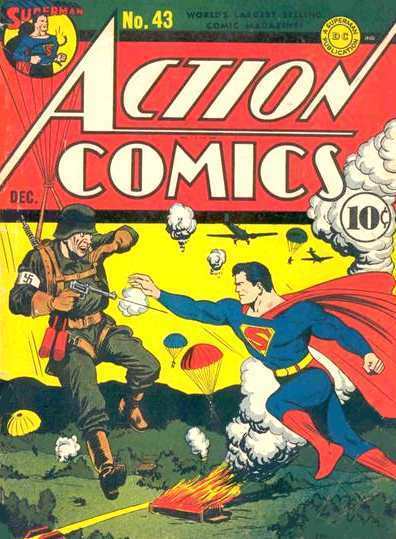 ACTION COMICS NO.43 (DECEMBER 1941) Cover by Fred Ray. "The Case of the Crime Crusader" by Leo Nowak. 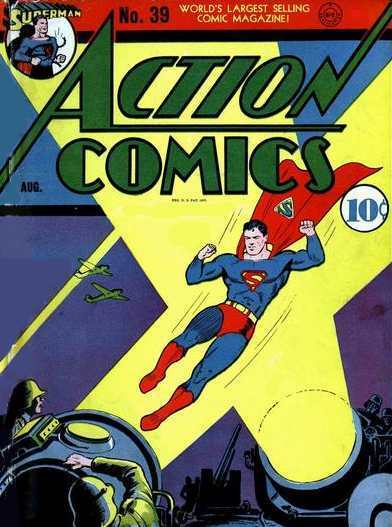 ACTION COMICS NO.44 (JANUARY 1942) Cover by Fred Ray. Superman se enfrenta al Profesor Steffens by Leo Nowak. 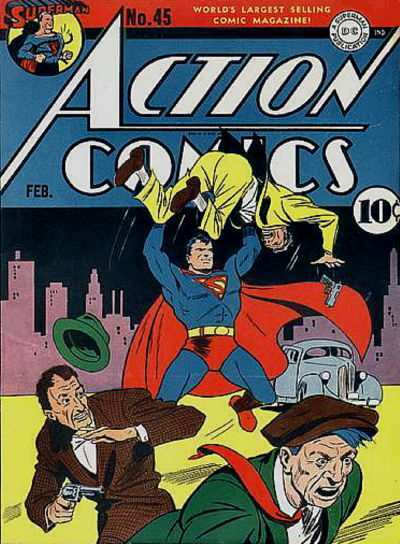 ACTION COMICS NO.45 (FEBRUARY 1942) Cover by Fred Ray. Superman conoce al conde Von Hezzel by Leo Nowak. 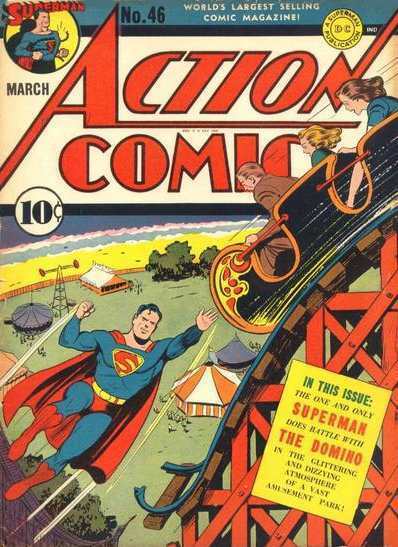 ACTION COMICS NO.46 (MARCH 1942) Cover by Fred Ray. "The Devil's Playground" by Ed Dobrotka. 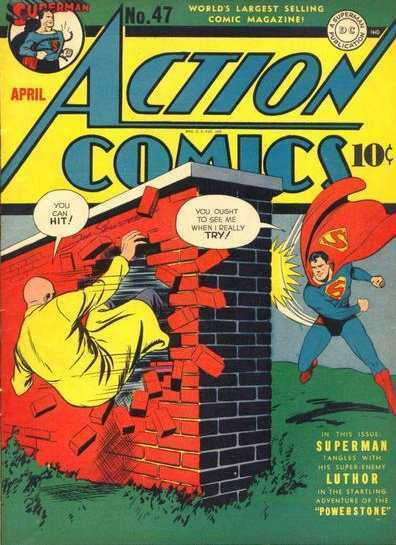 ACTION COMICS NO.47 (APRIL 1942) Cover by Fred Ray. 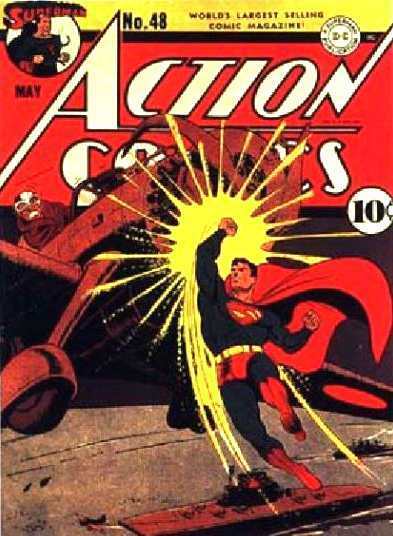 ACTION COMICS NO.48 (MAY 1942) Cover by Fred Ray. 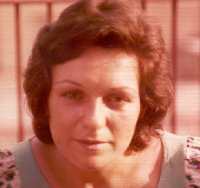 "The Adventure of the Merchant of Murder" by John Sikela. 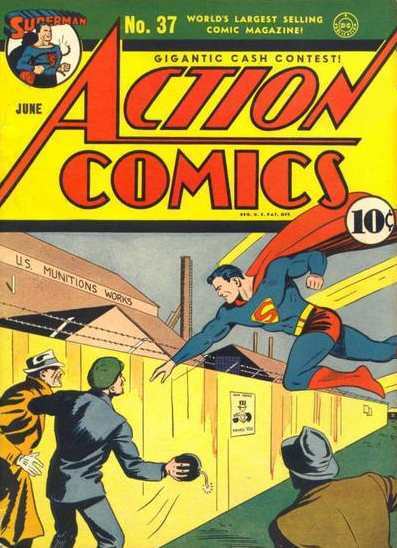 ACTION COMICS NO.49 (JUNE 1942) Cover by Fred Ray. "The Puzzler" by John Sikela. 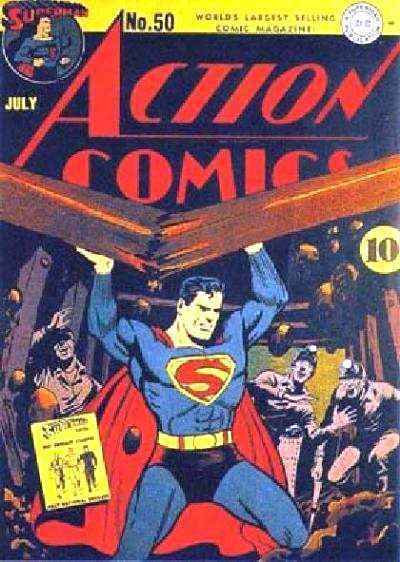 ACTION COMICS NO.50 (JULY 1942) Cover by Fred Ray. Superman ayuda a Stan Doborak by Leo Nowak. 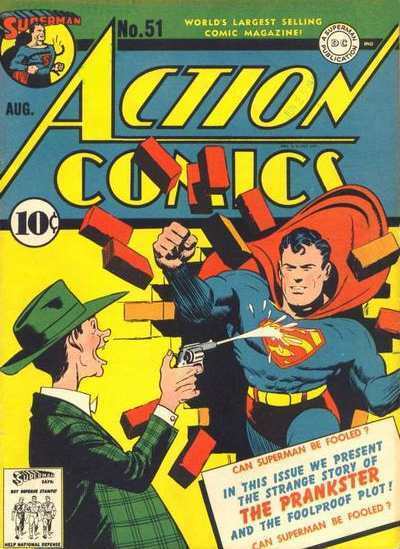 ACTION COMICS NO.51 (AUGUST 1942) Cover by Fred Ray. 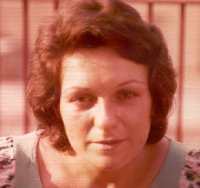 "The Case of the Crimeless Crimes" by John Sikela. 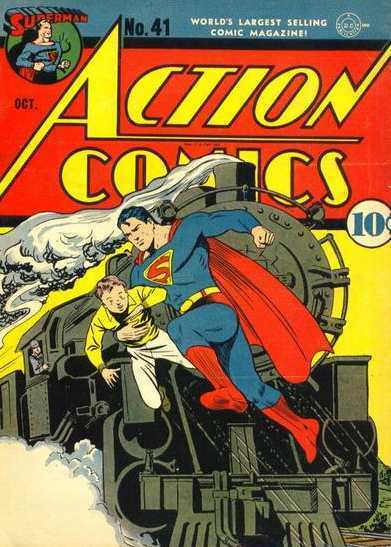 ACTION COMICS NO.52 (sEPTEMBER 1942) Cover by Fred Ray. The Emperor of America" by John Sikela.